I’ve been looking at the California Dreamin’ collection by Free Spirit trying to devise a plan for an easy project. 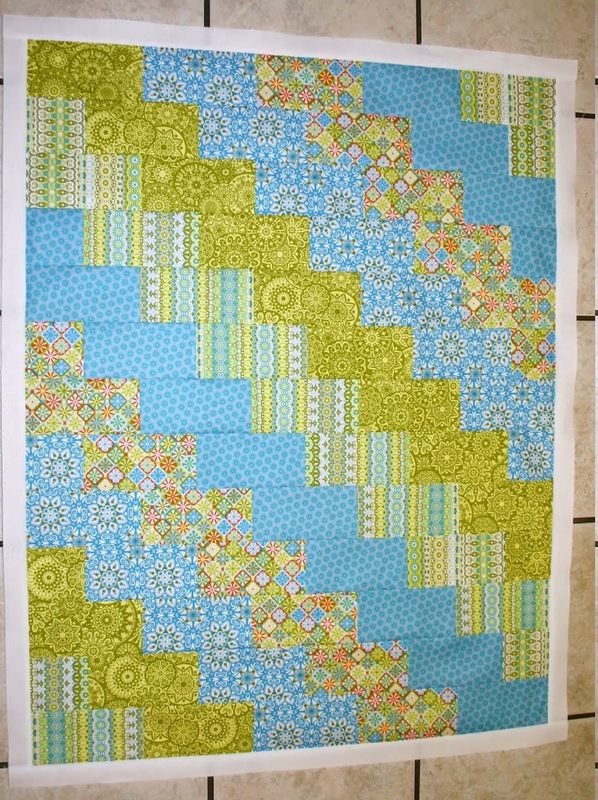 After a couple days of racking my brain I finally had an idea…a baby quilt backed with Minky. Please note: This is a beginner project. It’s definitely not very complicated. The diagram below shows the layout of the quilt. The numbers in the top row represent the fat quarters. You could mix up all the little bricks for a scrappy look but I decided to go with the diagonal layout above. Now you will begin sewing the bricks together to make the rows. 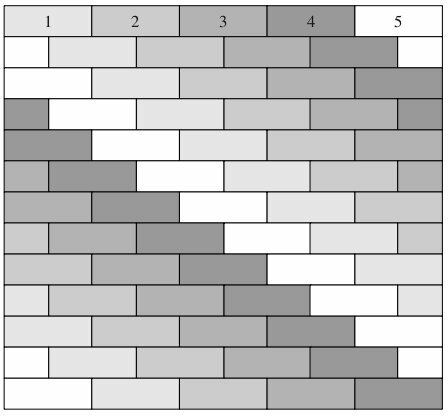 All even numbered rows begin and end with a 3.5″ square. See pictures below. Press each row as you finish it. It really doesn’t matter which direction you press the seams. You won’t be matching any seams. After you have all the bricks sewn into rows you can start sewing the rows together. I’m a pinaholic so I pin everything. You may not have to pin as much as I did but I decided to stick one at each seam. See all my pretty pins? Press each row as you add it. Again, it doesn’t really matter which direction you press. You won’t be matching any seams. This is what you’ll have when all 13 rows are together. Now all that’s left is adding the borders. **I added side borders first then the top and bottom borders. I did this so I wouldn’t have to piece any strips. I know it might seem lazy but I was going for easy. I decided to frame the quilt with a white border. I think that really makes the design pop out. 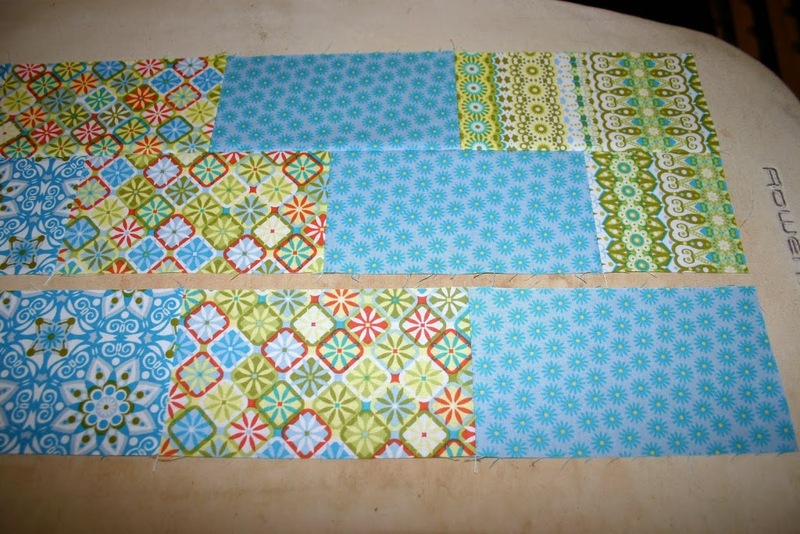 I never cut my border strips to the exact length needed. I always leave them longer than I need and then trim them off. 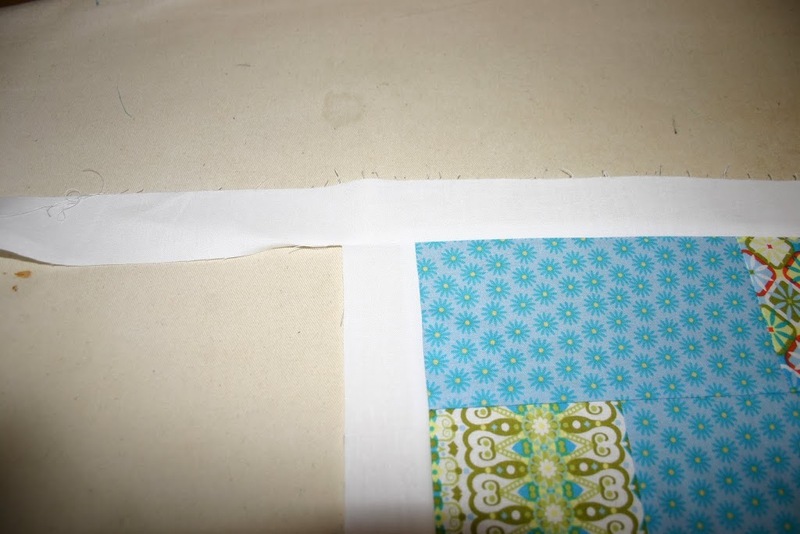 I sew the border strip to the quilt, press, then trim. The white border strip has been sewn on and pressed. Next, I trim the excess. Next, add the second border. 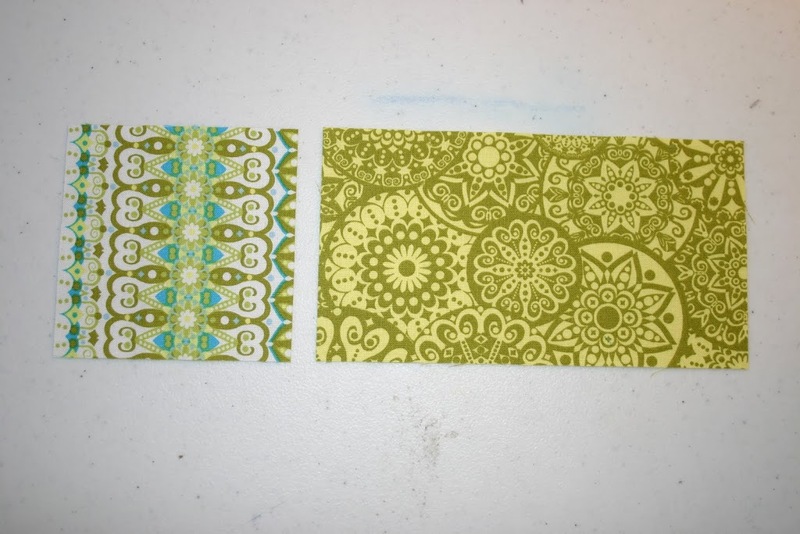 I picked green because my backing is going to be turquoise. 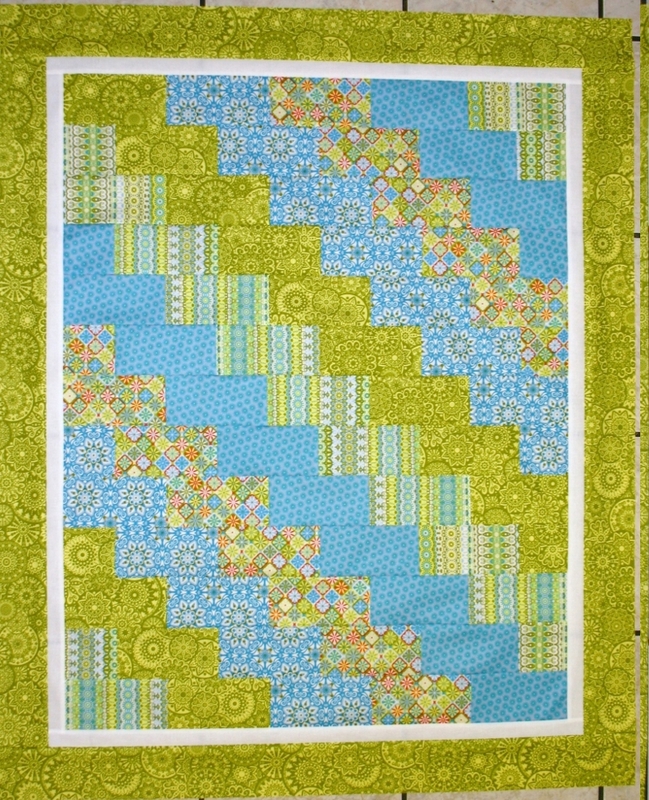 I thought a turquoise second border would be too much so I went with green. 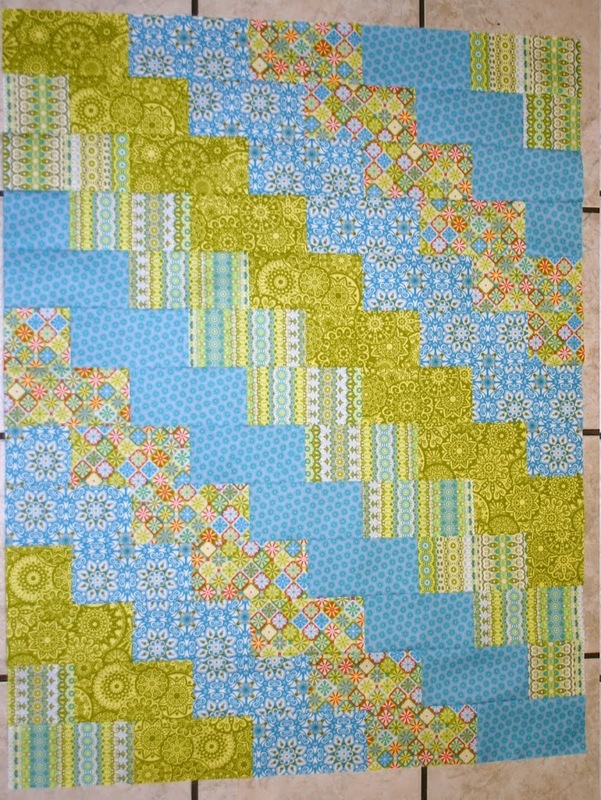 Now, I just need to load this baby on the long arm and get it quilted. I don’t expect that will take very long since it’s not a huge quilt. 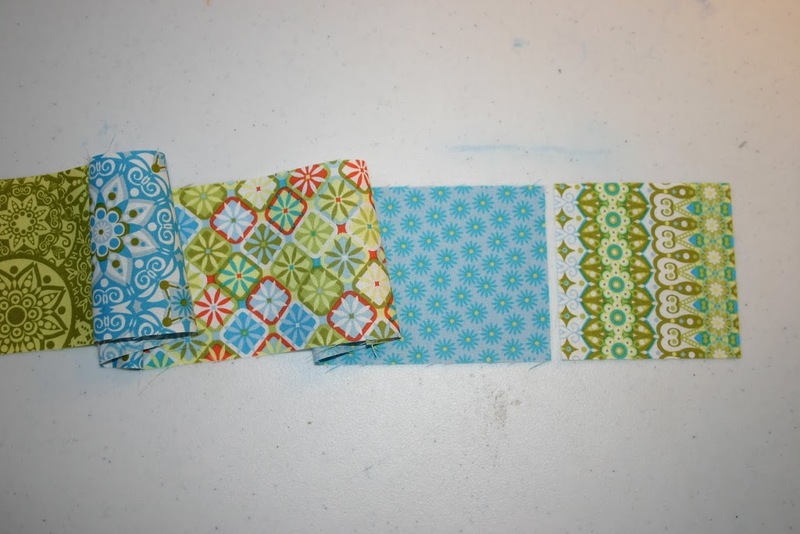 As I said before, the backing will be Shannon Fabrics Turquoise Minky with zebra texture. I cannot wait to finish it. I will post more pictures once I get it quilted. This little darling couldn’t be much easier. I put it together in one afternoon. I’m still fairly new to writing instructions. So, don’t be afraid to leave a comment and ask questions if anything is unclear. 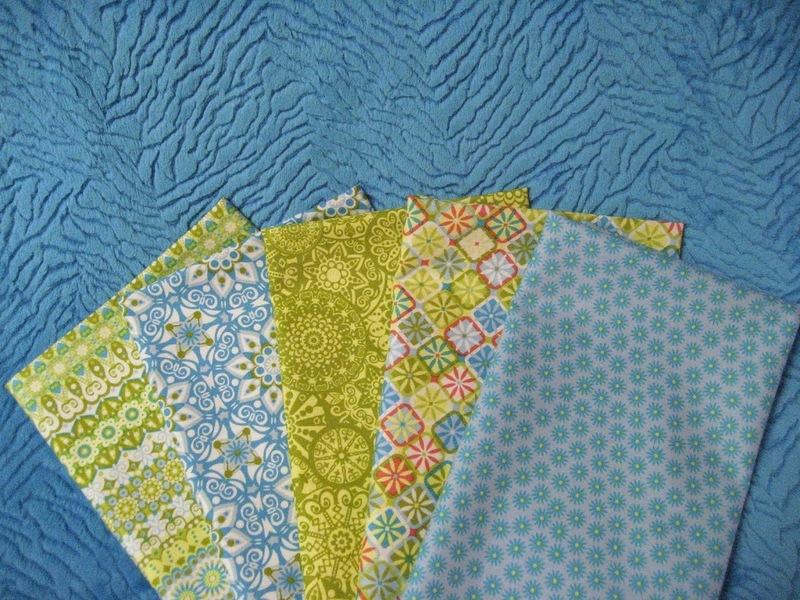 Or, you can email me at quiltinglodge@gmail.com. This is a very pretty quilt, and thank you for including the instructions. 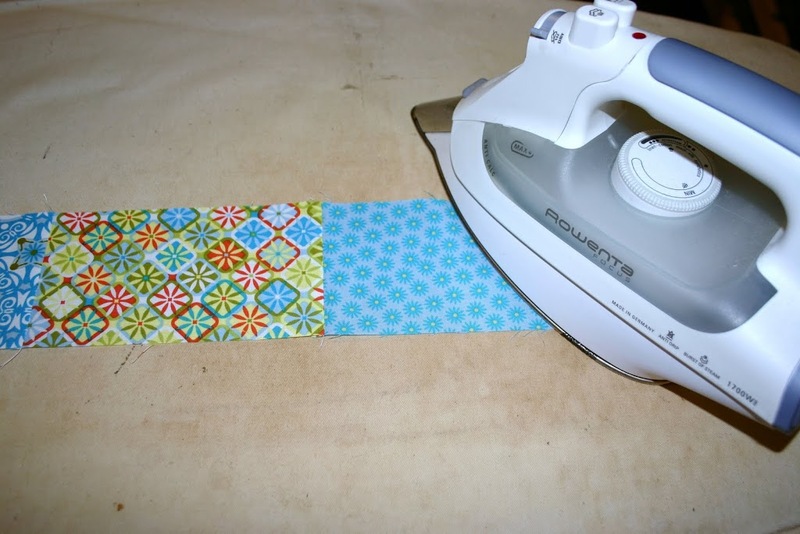 I have been looking for an easy baby quilt, and this one is perfect. Oh, I think this is JUST the perfect quilt! Awesome, thanks! I did it! http://www.flickr.com/photos/24334738@N07/7953189674/in/photostream It’s on my Flickr! I have to wait for the fabric for the back and the binding to come in, and I’ll be done lickety-split! Thanks again for such an awesome tutorial! This is an versatile and easy pattern. 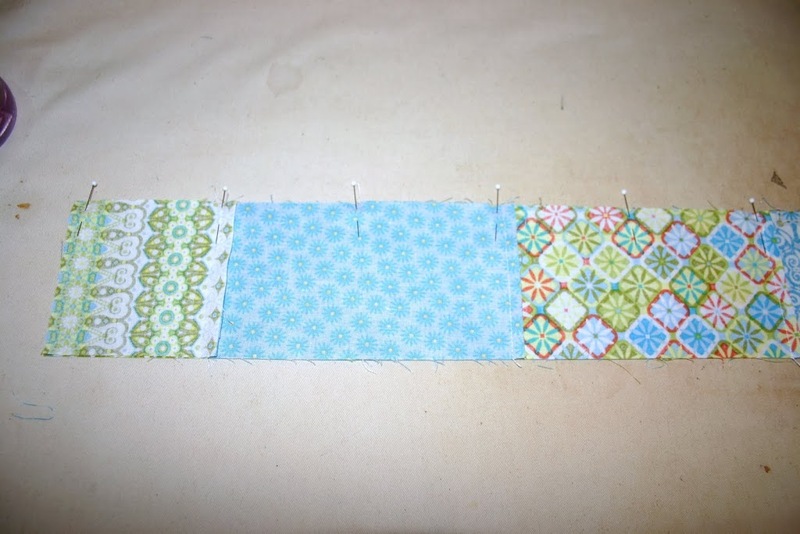 I am using it in a beginning quilting class (giving you full credit, of course) and directing participants to your blog to benefit from all the great tips and instructions that you give. 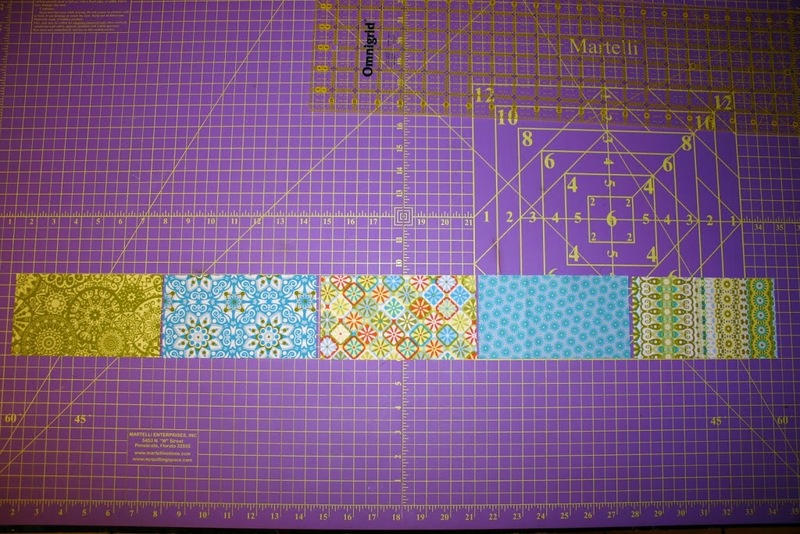 Thanks so much for sharing a pattern that will help others enjoy the basics as well as the creative side of quilting! I know I am seeing your post on this cute quilt years after you originally posted it, but had to tell you it’s just the baby quilt I have been looking for! Cute design and just the right size, I have been looking for one that wasn’t really big. Am anxious to get going on it! Thank you!! i have recently had brain surgery, i must do things differently now and i absolutely am NERVOUS about sewing again! 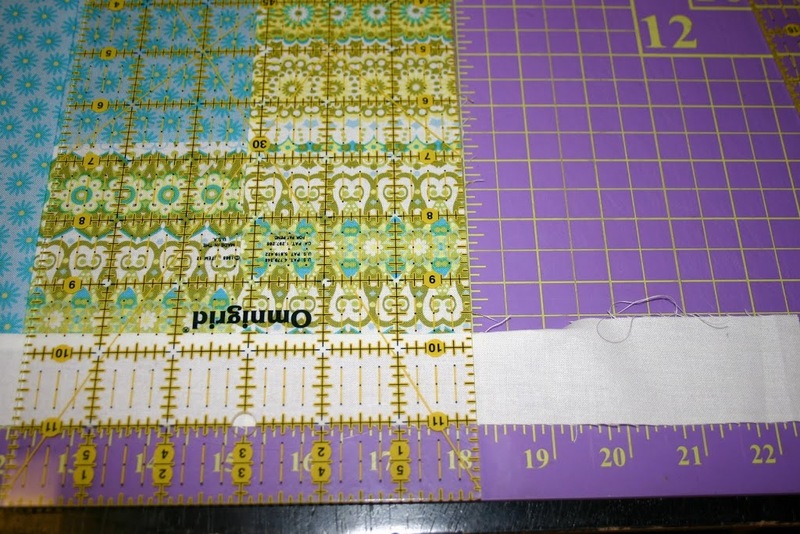 I really miss sewing , i am giving the quilt a try to see if i can get the measurements and sewing correctly finished, keeping my fingers crossed and praying hard! Thank you SO MUCH for the post of directions, i am nervous but feeling excited that i can still do this MYSELF unaccompanied! Thank you, thank you, thank you, for taking the time to realistically explain the basic steps, YOU ARE WONDERFUL AND A BLESSING ! Love it! This is awesome! What is the finished size? Thank you – I had 5 fat quarters and didn’t know what to do with them. Now I have a little baby quilt. Your instructions were very easy to understand. 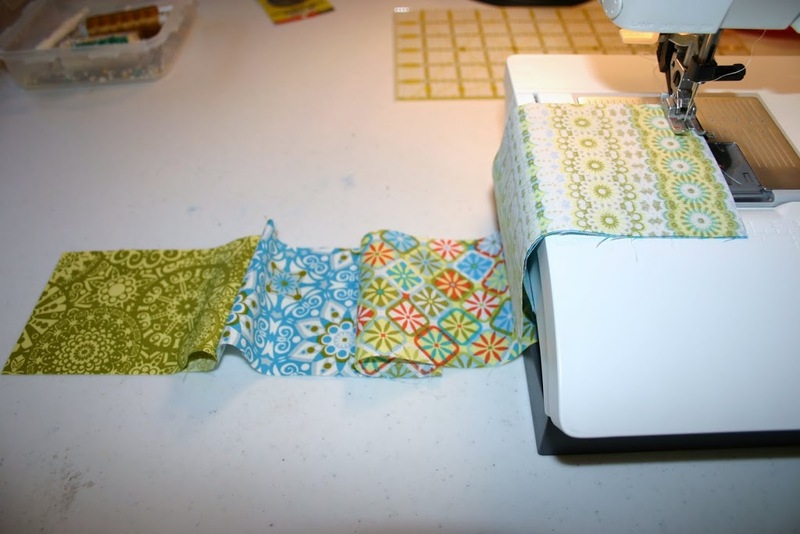 I love the little quilt and will be following your blog eagerly. 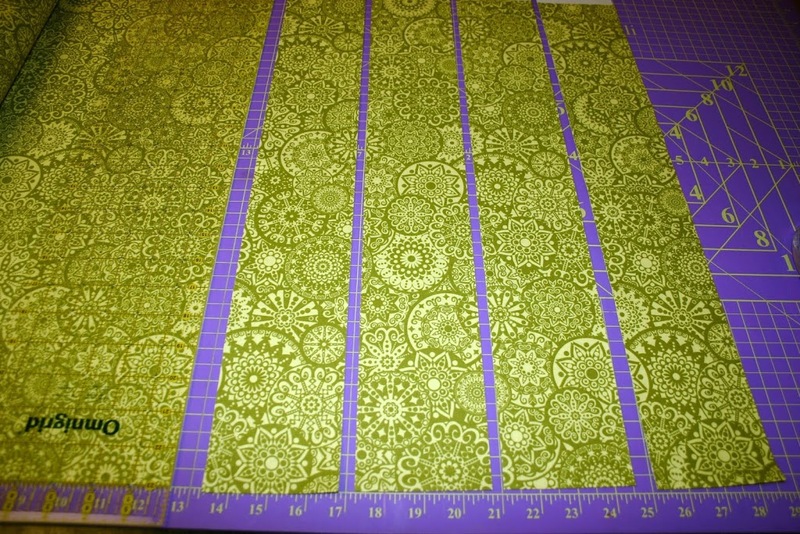 How could I convert this into a queen or full sized w quilt pattern ? This is beautiful. What is the finished size? This was my very first quilt I ever made. It turned out super cute and your instructions made it easy for a first time quilter to end up with something I’m not embarrassed to give my new grandbaby. Thank you! It’s a Ghastlie Night…and MORE! Frixion Pens by Pilot…my new best friend!